This project was part of an overall Facility Upgrade Plan. 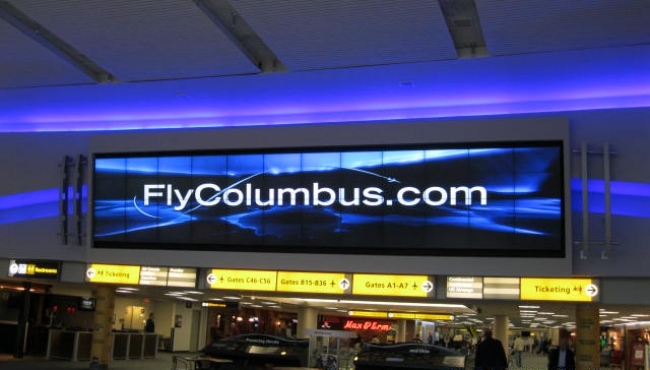 This Phase included three FIDS (Fight Information Display System) video walls at the main concourse. 12x4 main video wall and two 4x3 video walls at each side. The Wall displays up-to-date Fight information, Big Events, Latest News, MUFIDS, Baggage information and Advertising. Ultra thin monitors reduced weight and allowed maximized viewing area. Configurable LED cove & wall wash lighting enhanced the visual effect.